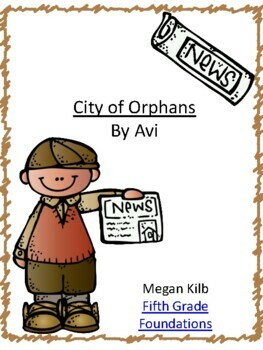 Here is a series of activities for Avi's historical fiction novel "City of Orphans". 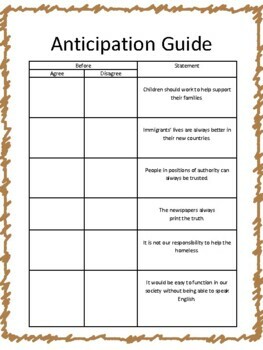 Included are an anticipation guide, characterization activities, setting activities, conflict questions, and point of view questions. 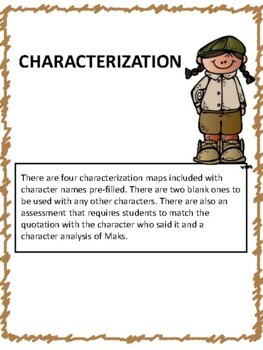 Please note that this does not include any comprehension questions. There is also a 34-question multiple choice test included. 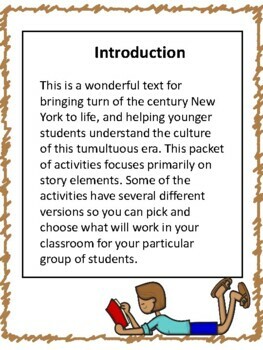 This takes the information from some of the unit pages and puts them into multiple choice questions, offering teachers an option for quicker grading.